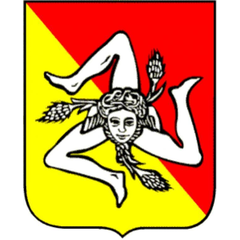 Together with the students of the IV class Esabac of the "De Felice" Commercial Technical Institute in Catania, we will accompany you to discover the myths of the city of Catania. You will discover with us the story of the young Gammazita, the fisherman Colapesce, the paladin Uzeta and many other characters whose stories are told in the folds of our city, as in the candelabras of Piazza Università. This audioguide is part of the Sicilia Beni Culturali project for izi.TRAVEL coordinated by Elisa Bonacini.